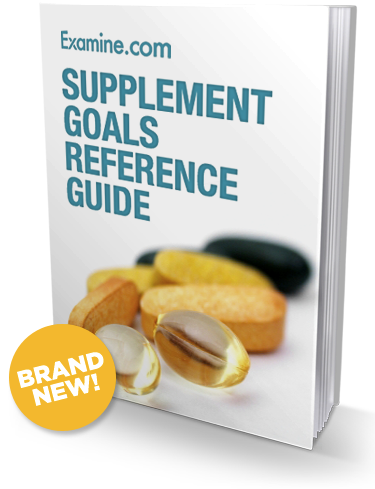 This is the second in a new blog series: fitness and nutrition product reviews. If you’re wondering why I’m doing this series, or how I’m choosing what to review, what my review standards are, and whether I am involved in affiliate programs for them, head over here for the answers: EV Fitness and Nutrition Product Reviews. Iron Bull contacted me to see if I would be interested in testing their product. I said that I would, noted that I would write a blog about my thoughts, and that they needed to be comfortable with the fact that I would be completely honest in my review – even if I didn’t like it. They gave me a few colour options, and I naturally chose pink, because, well, there’s something very cool about pink in the weight room. In my opinion at least. I am a firm believer in the importance of grip strength, and in fact I think there is a strong correlation between a strong grip and shoulder stability – which is obviously a good thing. For this reason, I like the idea of working grip strength, and this product provides that. The grip is comfortable and the product is easy to use. Sizing: I wish they had mentioned that the colours were meaningful in terms of sizing. Pink is the “lady grip” and is smaller than the other models at 2 inches (they also have a 2.5 and 3 inch model). Had I known there was a difference other than colour, I probably would have chosen differently. In fact I think for many women, just using a regular bar when lifting is essentially the equivalent of men using a grip trainer like the True Grip, because we have smaller hands – especially those who are shorter. In fact I have recently bought a Rogue Bella bar for my gym and my small handed clients LOVE it. Prior to that purchase, I had a few incredible female athletes making sacrilegious statements like “I hate deadlifts“. It was because their hands weren’t big enough to really grip the bar, so the exercise was really working their grip, but was doing little for their legs, glutes and back, which is actually what I want to work in a deadlift. Switch to the slightly smaller bar, and they are hooked. And let’s face it – hooking someone on deadlifts is a very good thing. That may seem like a big tangent, but my point is that I don’t really see the point of a “lady grip”. Type of training: I found that a tool like this is not something that fits well with my training style or with the goals of my clients. 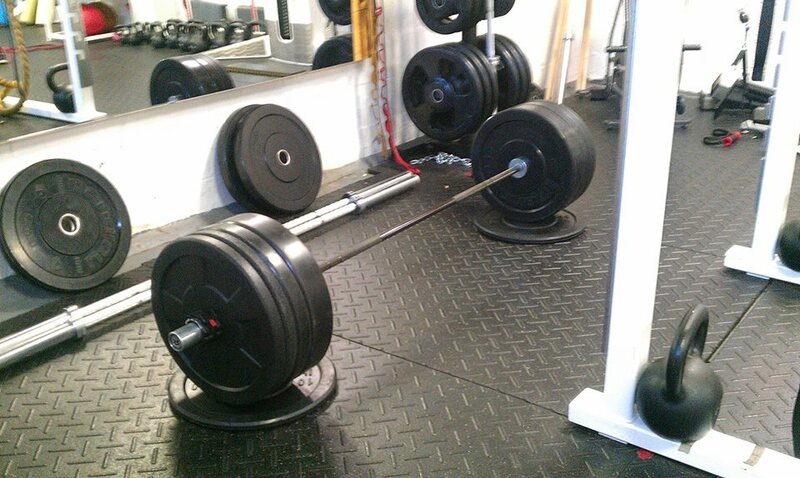 We used it primarily with rows, deadlifts, and Romanian deadlifts. We also tried to use them for pull ups and chins, but the grips didn’t fit on our chin up bars. My impression of using thick grips was that it may have increased grip strength, but because it made the lift so hard on the grip, we had to drop weight making it too easy in terms of the true intended benefit of the lift (e.g. upper back in rows; basically everything with deadlifts). 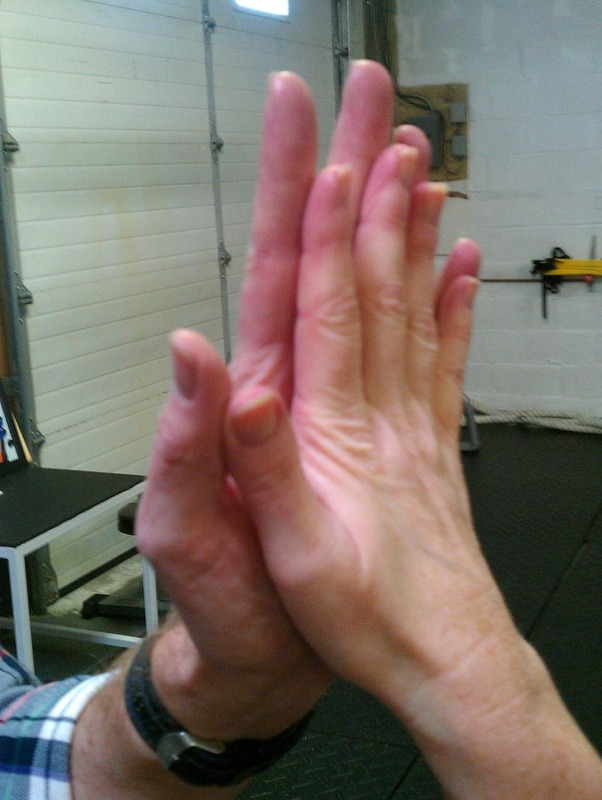 Grip strength alternatives: I would rather train grip strength with suitcase carries and bottom up Kettlebell (KB) work, where in addition to the grip strength, my clients are also getting a great rotary core challenge. I did try to use the grips with my KBs for the suitcase carries, but they didn’t fit the handles. We have York KBs – maybe they would fit if we had competition KBs? Final Thoughts: I don’t think these are a great tool for the type of client I attract – primarily people who use training to improve their performance in sports and in life. If I was training people for primarily for bodybuilding and hypertrophy, maybe this would be a better option. “Thank you for taking the time to write back. I really appreciate your feedback. It is a great idea to provide some guidelines on how to properly use the grips. We will add a protocol on how to use them for maximum results. I understand your point of view and this product is really intended to bring up your grip strength. The best way to use the grips is to cycle them in your training. Usually, after 3-4 weeks of using them on every exercises, you can return to the normal grip handle and your old weights will feel lighter. People usually get stronger with the grips even if they have to lower the weights at first. To answer your questions, you had the lady grips but they are the same size as the TGrip 2.0. They are the smallest grips we carry. 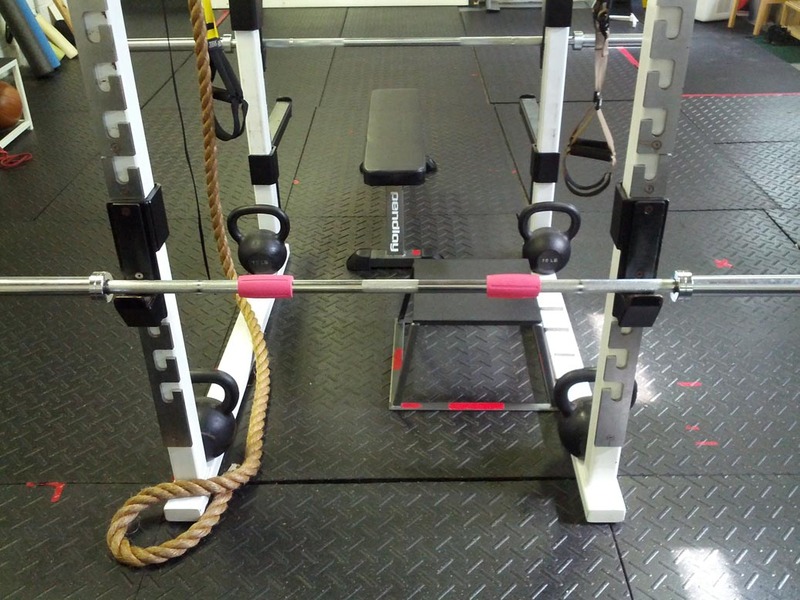 Also, the grips can be used for hypertrophy as well as strength training. I could say that using them right off the start for back movements (pulling) is probably the most intense way to use them. Incorporating them on pushing exercises and arms exercises is a good start. If you’re wondering about this affiliate stuff, give?this post a read. I hope you’ll agree that it’s reasonable that I do this, and that you trust that I value my integrity too much to ever let an affiliate option cloud my judgement. If you don’t support the concept of the affiliate links, but want to buy a product that I’ve reviewed, I have included an affiliate-free link for you.